The Golden Globe nominations have been announced and as always, there are hits and misses. With four nominations (for Best Picture – Musical or Comedy, Best Actress – Annette Bening AND Julianne Moore, and Best Screenplay) The Kids Are All Right has finally gotten the recognition that had evaded it from the NBR and the Broadcast Critics. And for once, Moore has not been cast aside in favor of Bening’s performance. The Fighter was a surprise inclusion and received a slew of acting nods. But there was speculation that even if The Fighter was well-received, its director would be left out of the mix. Not the case. Welcome to the A-list, Emma Stone. Your teen movie predecessor, Lindsay Lohan, never got this far. Jennifer Lawrence might have received the only nomination for Winter’s Bone, but I’m not picky. I’ll take it. Believe it or not, Halle Berry has not been on screen in three years. She’s back now with a Globe nominated performance for Frankie and Alice. Her nomination might not be worthy as Tilda Swinton’s in I am Love or Lesley Manville’s in Another Year. But I have oddly missed Berry being around so I don’t mind this. That much. 1. Where is True Grit? Seriously, where is it? The latest Coen Brothers’ movie was completely snubbed. I don’t get why, so someone explain it to me. If you ever thought the Golden Globes was not just about the ratings, here is your answer. But not for Best Picture. Normally when a film is nominated for best actor, best screenplay, and best original score, you would expect it to be nominated for best picture and director as well. Not the case. And no one seems to really mind. Two. Burlesque for Best Picture – Musical or Comedy and Jake Gyllenhaal for Best Actor – Musical or Comedy for his performance in Love and Other Drugs. The HFPA must have seen a completely different movie than me. 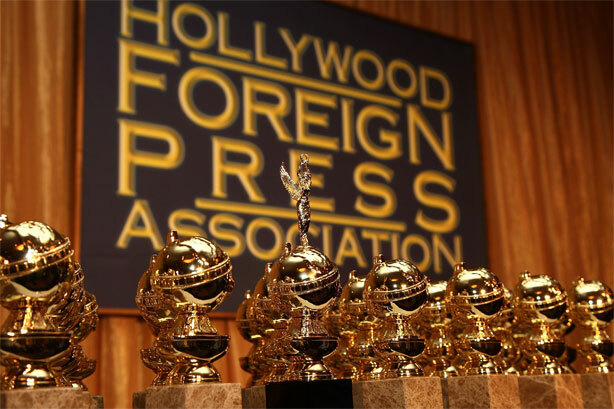 What’s your take on the Golden Globe nominations? Sound off below. Nice picks! Still need to see Another Year, Easy A and Scott Pilgrim. And maybe Burlesque is one of the best comedies… just not for the right reasons.